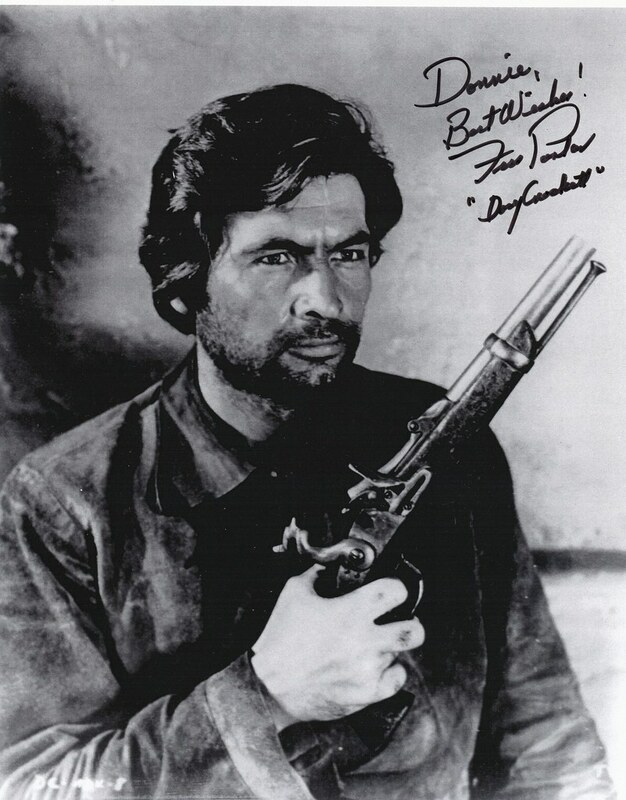 Fess Parker passed away today. He was nice enough to send me a signed picture a few years ago. I know I posted this picture before in an earlier post but it seems fitting today. Rest in Peace Fess.